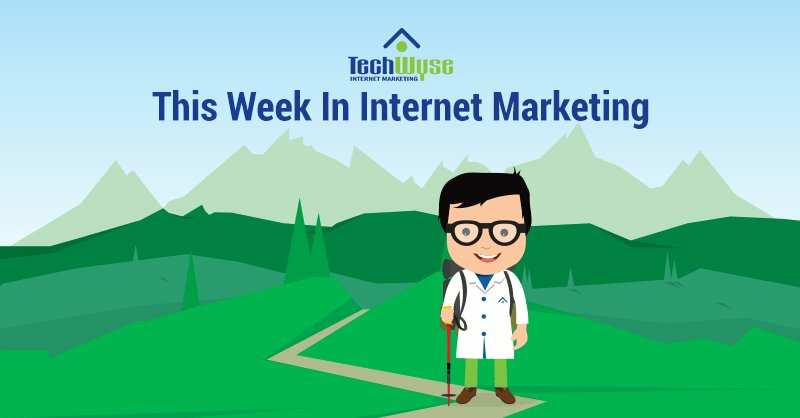 This week in Internet marketing, we’ve gathered some of the best and most interesting articles from across the web. 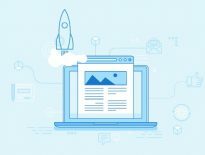 We’re looking at ad copy tips to boost conversions, optimized GMB listings for multi-location businesses, and tips to create content that captures short attention spans. We’re also looking at popular Facebook trends, and how website colour can boost your sales. You can generate more conversions by improving your ad copy. 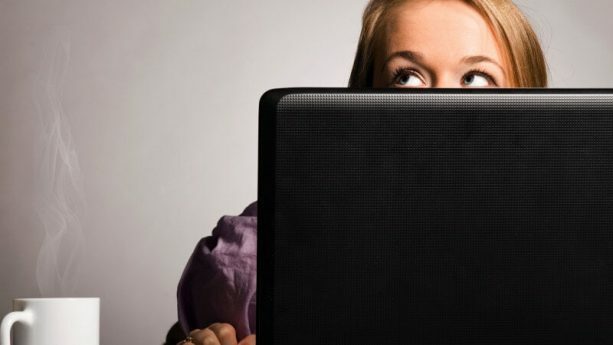 This article outlines easy tips you can follow to drive conversions with your ads. Start by focusing on the customer’s feelings. Reduce buyer’s anxiety by implementing safety statements, such as stating how long you’ve been in business. Eliminate any purchasing barriers by reducing buyer friction. Additionally, inform consumers about how easy the process will be. Furthermore, a key component is, of course, to stand out. You can’t blend in with the crowd, so it’s essential to create that contrast — whether it be through price leadership, quality, or exclusivity, find a way to separate yourself from competitors. On that note, incorporate keywords that grab the attention of your audience, and inspire them to take action through incentives. These tips will help you to drive conversions with your ad copy. This article is for all the multi-location businesses out there who need some help locally. Maintaining a consistent NAP and having a strong local presence is key. 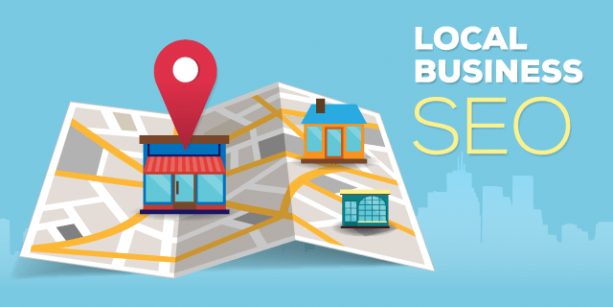 With the local pack decreasing from 7 listings to 3, the competition is getting tough, which is why it’s important to focus your efforts on local SEO. To help ensure that your multiple locations don’t conflict with one another on GMB listings, you must claim and verify those locations. Once completed, optimize your listings through NAP accuracy across all platforms. To maintain accuracy, simply claim and verify all your locations on a single, unique GMB account. 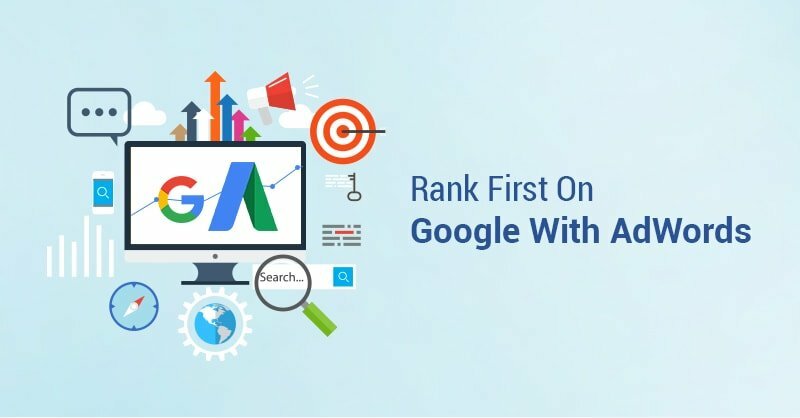 This will be a great start to helping your business rank in Google’s local pack. It’s no secret that the human attention span has dropped — in fact, attention spans are now only 8 seconds. Now more than ever, it’s important to not only grab the attention of your audience, but also keep it. 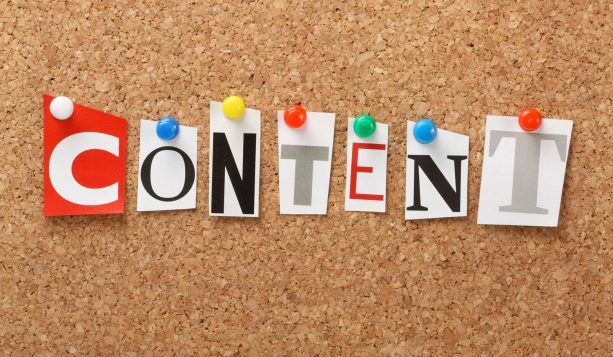 Generate sticky content that your audience can’t get enough of. In order to do so, research your audience and incorporate those findings into new topic ideas. Additionally, play with the structure. Have some fun with it by making it appealing to the eye with bullet points to break down content. By playing with the structure, you can make a 1000 word piece much more reader friendly. Lastly, don’t forget images. Images resonate well with consumers much better than text, so by incorporating the two, you can give life to your content and help maintain your audience’s attention. 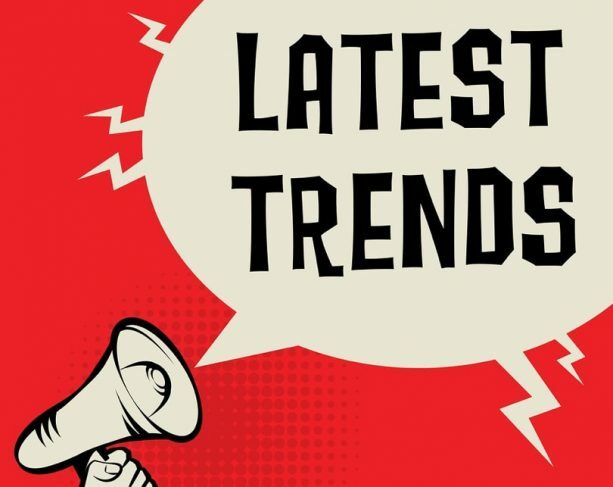 New updates are happening all the time with social media, and it’s crucial that your business stay on top of the latest trends. The latest Facebook trends include live streaming, which is a real-time video post. What’s awesome about this trend is that it sends out notifications to all your users, encouraging them to check out your video. Additionally, the trend of 360 degree videos allow your followers to feel like they are a part of the action — and they also gain more views compared to a regular image. Thirdly, people can now not only like your picture but can like and comment on a comment that’s under your picture. Lastly, messenger bots are a great way for businesses to reply to their consumers in a quick and effective way. Colour says a lot about your company. 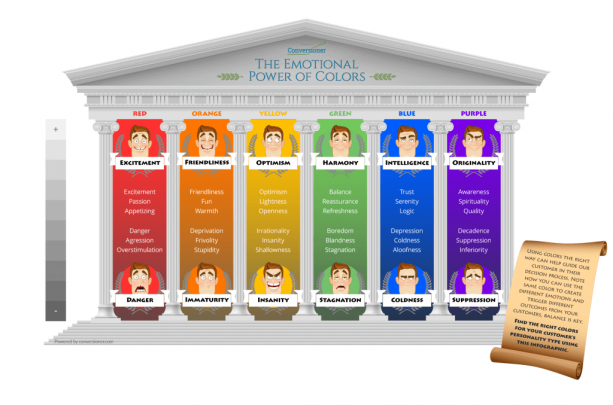 Colours express information to consumers on a daily basis, so let’s get you educated on what colours mean, and which are known to boost sales. The 6 colours with a record of generating sales are the colours red, blue, green, purple, black, and orange. Let’s break it down: red triggers action, so using it towards sales is perfect. Next we have blue, which indirectly boosts sales through its calm aura. Furthermore, green is used effectively as a CTA as it embraces reassurance. As many know, purple is associated with royalty and commonly used as a differentiation element. Black is frequently used in luxurious products but never alone, and works well with a white colour scheme. Lastly, there’s orange: it’s bright, bold, and spontaneous. This colour is effectively used in conversion elements due to it’s eye catching character.